The AmDtuning.com team can today confirm that Carbon Clean is the latest partner to come onboard for the 2018 Dunlop MSA British Touring Car Championship season. The deal between the two companies has come as a direct result of a new partnership that has seen Carbon Clean’s industry leading technology installed at AmDtuning.com’s West Thurrock workshop. That technology has enabled AmDtuning.com to add carbon cleaning to an expansive list of services that already includes engine mapping, suspension upgrades and performance exhausts. 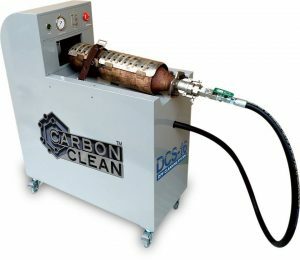 Carbon Clean’s specialist equipment has been designed to clean carbon deposits from within engines using Oxyhydrogen, and needs to run on nothing more than water and electricity. 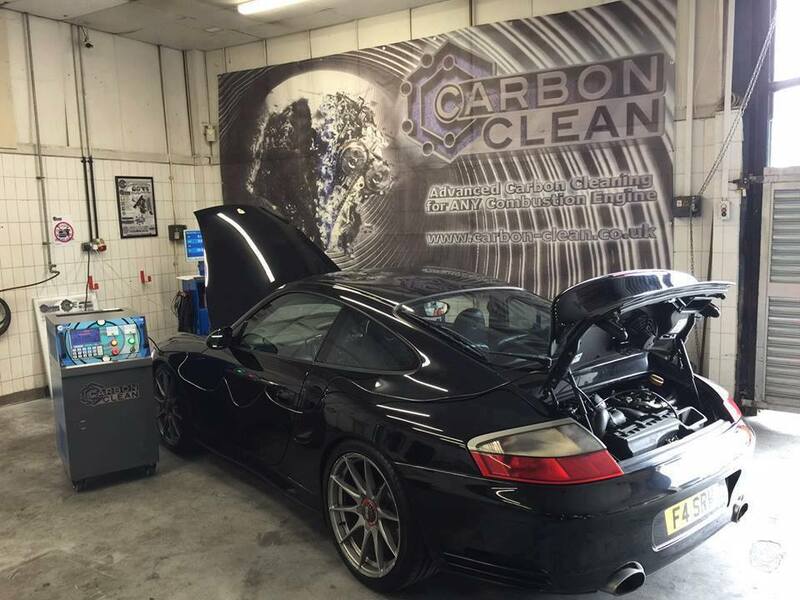 Suitable for both petrol and diesel engines alike, a Carbon Clean service – which is recommended every 10-12,000 miles as part of your regular car maintenance programme – will not only improve engine performance, but also lower oil consumption and improve fuel efficiency. That means financial savings for motorists whilst also reducing emissions at a time when a need for cars to ‘go green’ is very much part of the news agenda. 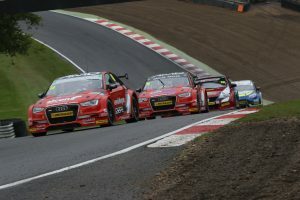 As an expansion of the new working relationship, Carbon Clean branding will now feature on all four cars being entered by AmDtuning.com into the BTCC’s 60th anniversary season. Two Audi S3s will be entered under the AmDtuning.com with Cobra Exhausts banner for drivers Ollie Jackson and Sam Smelt, with a pair of MG6 GTs entered under the AmDtuning.com with AutoAid/RCIB Insurance Racing name. Drivers for the two MGs will be announced in the coming weeks. “This new partnership with Carbon Clean is an exciting one for us as a business, and we are looking forward to utilising their expertise to provide an even higher level of service to our customers. “We’re also delighted that they have seen the added value that exists in our racing programme for the year ahead. By expanding our relationship, we will be able to help promote the Carbon Clean brand in front of a huge audience during the season both trackside, and on TV. “We are delighted to have secured this partnership with AmDtuning.com. Not only are they now offering our industry-leading Carbon Clean service at their premises in Essex, but in an exciting move, Carbon Clean are now sponsoring their 2018 BTCC campaign.